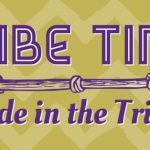 Join the tribe! 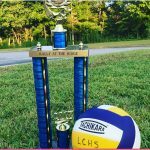 LCHS and LCMS volleyball tryouts are approaching fast! 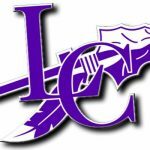 Tryouts for LCHS will be on May 6, 7 and 8 from 3:00-5:30. 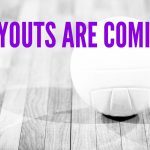 LCMS will have tryouts the following week on May 13, 14 and 15 from 3:30-5:30 in the LCHS gym. 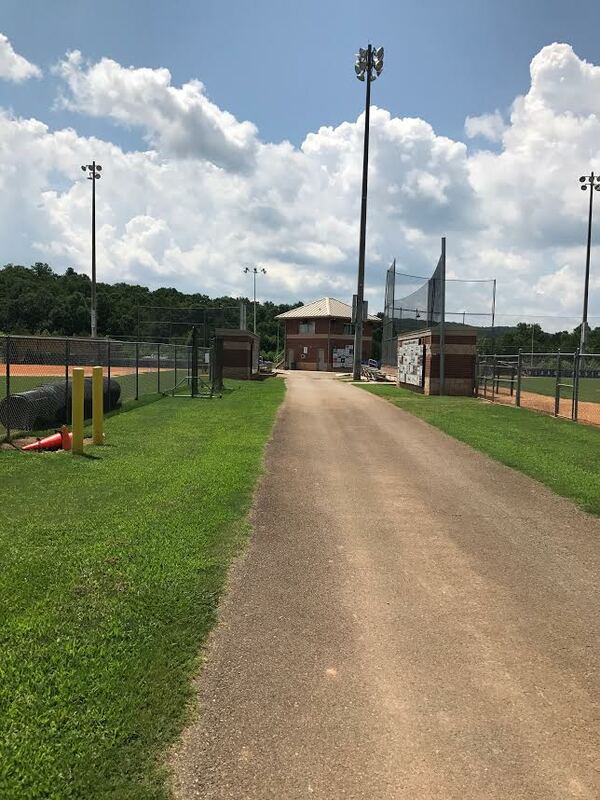 All athletes must have a current physical on file. 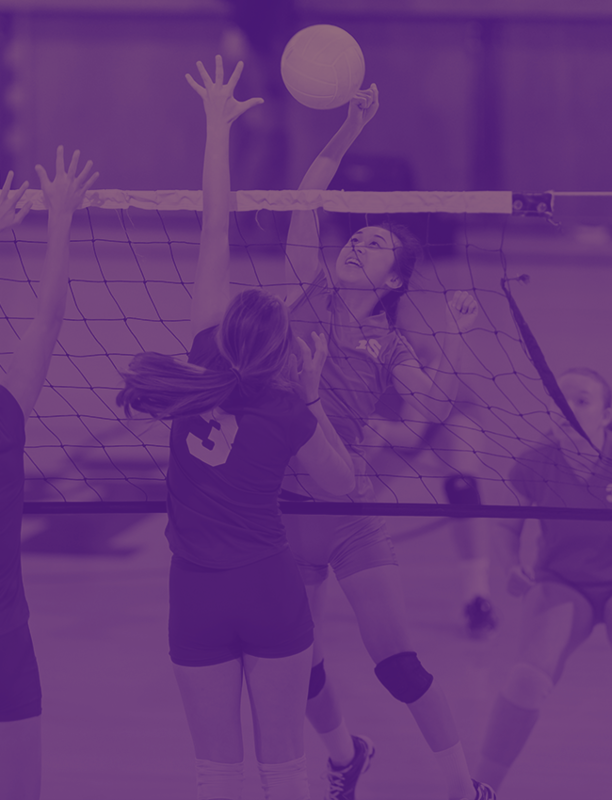 Lumpkin Middle School volleyball team finished the season with a 11-1 mark. They also finished the Region Post Season Tournament with a third place finish. Congratulations ladies on a great year! Go Indians!!! Indian Pride! 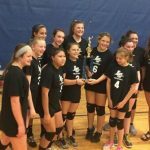 The LCMS Volleyball team finished the regular season UNDEFEATED! The girls will compete in the League Tournament on Saturday @ LCHS @ 9 am. 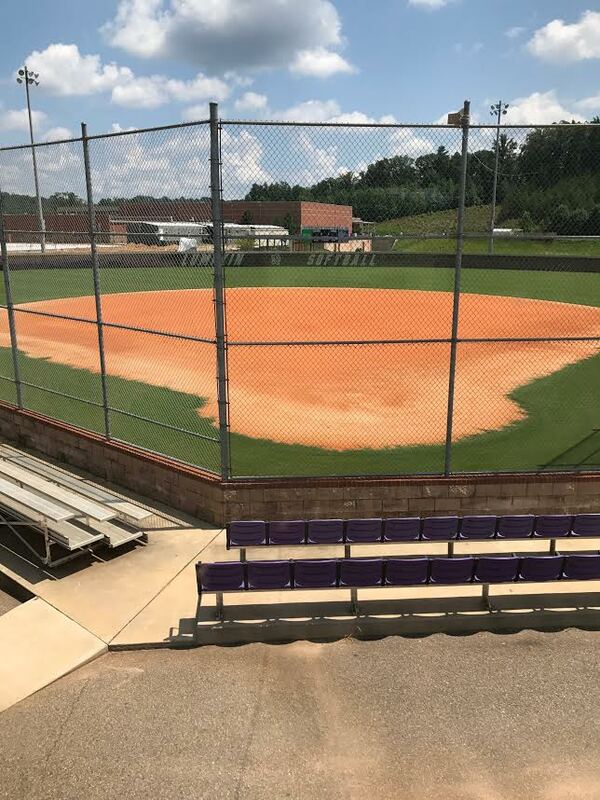 Great work, ladies! Go Indians!!! Indian Pride! 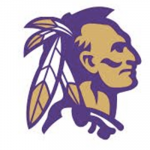 Middle School Lady Indians won 2 and then split in the Pre-Season Jamboree. Congratulations Ladies on a great showing today. Go Indians!!! TribePride!!! 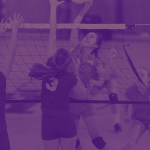 Lumpkin County Volleyball is conducting a camp for rising 1st-8th Grade girls in the Longhouse starting at 9AM Monday July 9. 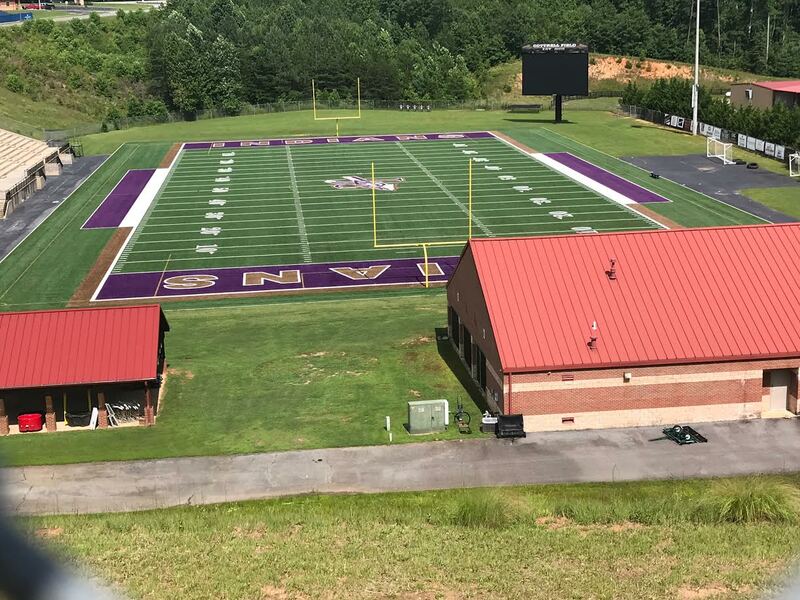 The camp will be conducted by Lumpkin coaches and players. 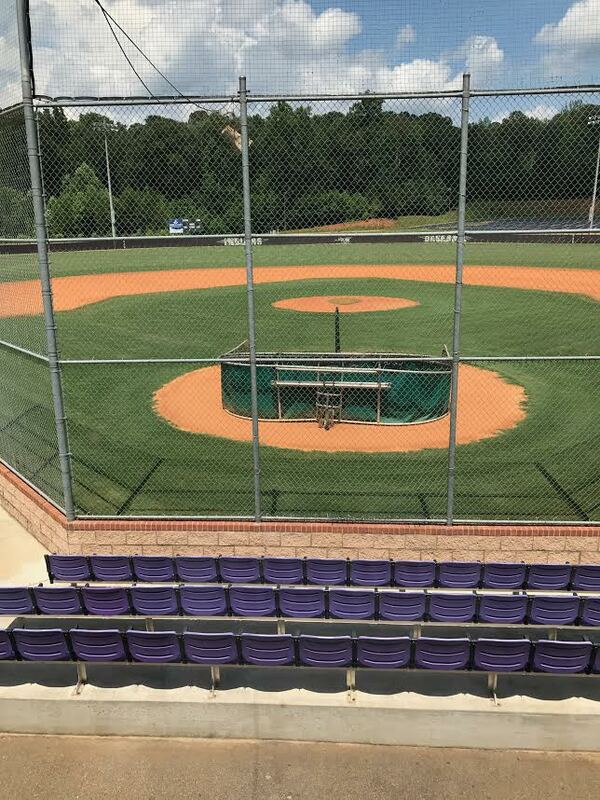 Cannot wait to see you all Monday morning. Go Indians!!! Indian Pride!